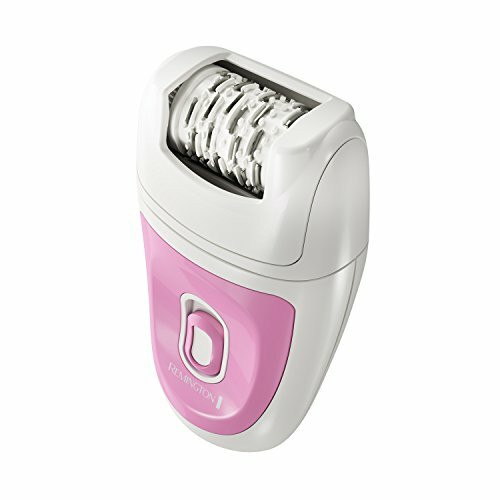 Remington Epilator Reviews (2019) - Are All Created Equal? No! 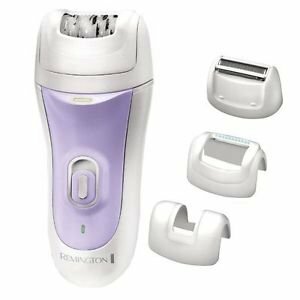 How to Choose The Best Remington Epilator for Me? Remington Face and Body Epilator Reviews. Chop chop! Is it your first time buying an epilator? Or maybe you’re looking forward to getting a new one? If Remington is your choice of epilator and you’ve been looking for the best Remington epilator review, then you’ve come to the right place! With its many decades of existence, Remington has been a popular name for hair grooming products such as electric shavers, clippers, blow dryers and of course, epilators! No wonder lots of professionals prefer Remington over just any other brand and their clients follow suit by wanting to get salon quality results in the comfort of their own homes. 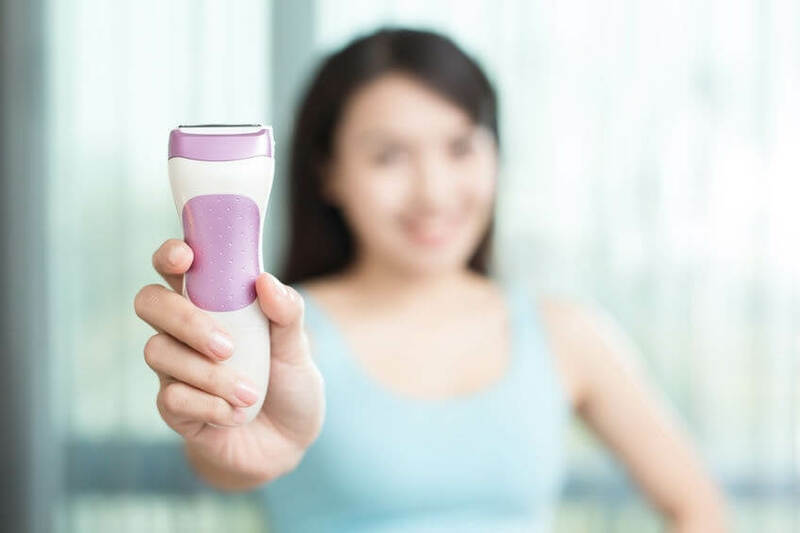 Before we move on to the main part of our article (which is the Remington epilator review section), let’s first look at some of the things to consider when choosing your epilator. We’ll divide them into two main considerations: Usage and which part of the body you’ll use it on. Will you be using it wet or dry? Which part of the body will you use it on? Does it have changeable caps to cater to a specific body part, especially sensitive areas? How wide is the epilating head? How many tweezers are there? Does it have an adjustable angle that fits the contours of your face or body? 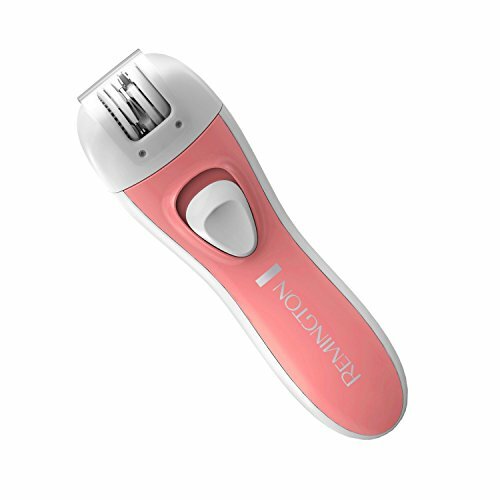 Bonus: If the device can be used for something else other than epilation (like shaving or trimming) then we have a clear winner! You have to be meticulous when choosing an epilator and double that meticulousness when buying online. You wouldn’t want to just base it on looks and end up regretting it later because it won’t do what you want it to do. These things are gold, baby! We don’t want to make an expensive mistake (mistake? We don’t know her.)! If facial hair is a problem (like that hair on your chinny, chin, chin), then this product is perfect for you! Compact enough and easy to handle, this pink charmer is uber gentle with just the right amount of tweezers to handle small, sensitive areas like your face and underarms. Easy to operate with just 1 AA battery, you can tote this epilator everywhere you go for quick touch-ups. Comes with a protective cap for travels. Tweezers may not be precise enough to catch super fine hair like peach fuzz. If you’re simply looking for epilation, this Remington genie will give you exactly that. With 40 precision tweezers, you’ll surely go from hairy Harry to smooth and silky in minutes. Its angled cap helps maximize its epilating powers by grabbing not only long, coarse hair but also thin, short ones. Perfect for newbies or for people looking to epilate their legs or arms. Has 40 tweezers for maximum coverage. Has an angled cap to catch the shortest of hairs. Cannot be used wet nor cordless. I’m skeptical how this one size can cater to different areas of the body. Like sure, it would work well for the legs but how about for the underarms and bikini line? It lacks some sort of a precision cap to target sensitive areas. You get what you’re paying for, straight and simple epilation. No built-in light whatsoever to guide you and no fancy attachments. For good epilators for the bikini area (including Brazilian), read here! EP7020 is a major upgrade to the otherwise bland EP7010. This model is packed with more flava! From the improved tweezers, the addition of a precision light to the inclusion of removable caps and head, this product is truly a multipurpose one and you can use it on any damn part of your body! What more can we ask for (except for making a wet/dry one)!? 40 tweezers equipped with non-slip technology. Comes with a massaging cap with Aloe Vera, detail cap (for smaller areas like the underarms, bikini line, upper lip and chin), Perfect Angle cap, a washable shaver head, cleaning brush and a storage bag – I’m so living for this! Has a detail light (yay!). Seriously? Remington genie are you hearing me? I was already impressed with the EP7020 and was asking for a wet/dry one and now you’re giving me this? This model completes the checklist of what I want in an epilator. Chargeable and cordless with an indicator light to let you know when you need to charge, I can imagine you could easily take this from the bathroom and out the door on your travels. Its got a pivoting head that adjusts to your body’s contours, maximizing epilating efficiency. The availability of various caps allows you to use it in different areas of your body with utmost comfort in ease. Pivoting head (to adjust to the contours of your face or body). Comes with a massaging cap with Aloe Vera and detail cap (for smaller areas like the underarms, bikini line, upper lip, and chin). No qualms on this one. I recommend getting this one! 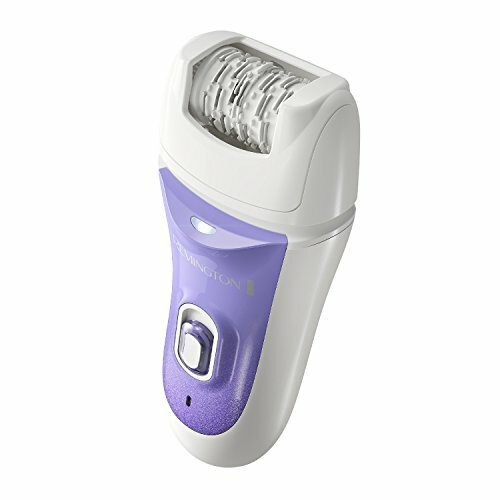 From all the Remington epilator reviews mentioned above, I would highly recommend the Remington EP7030 model. It has all you need in an epilator plus awesome attachments that increase the product’s flexibility (like being able to use it on your face, underarms, arms, legs and bikini line). The detail light is also a nice touch as not all of us have 20/20 vision or an eagle eye to see the tiniest of hair. At that price, you get an awesome product that you can use wet/dry and use in any part of your body – that’s what winners are made of! What’s your fave Remington epilator? What’s your experience in using any of the above-mentioned products? Share them in the comments box below! For additional questions and comments feel free to write them in the same box below. I’m always looking forward to hearing from Y’all. Happy shopping! 9 Emjoi Epilator Reviews: Which Emjoi is Best on Different Body Parts? Sugaring vs Waxing – Which Lasts Longer & Which is Less Painful?